When your little fish deserve the very best. 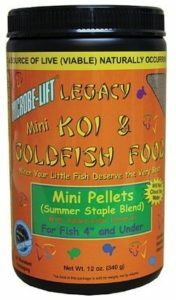 Food for young fish under 4-inch. 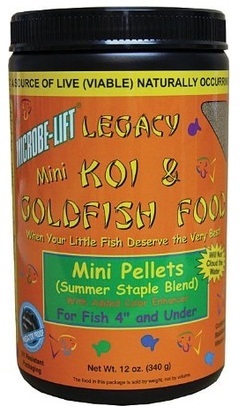 Mini pellets contain stabilized Vitamin C to help promote proper tissue development. Will not cloud water.